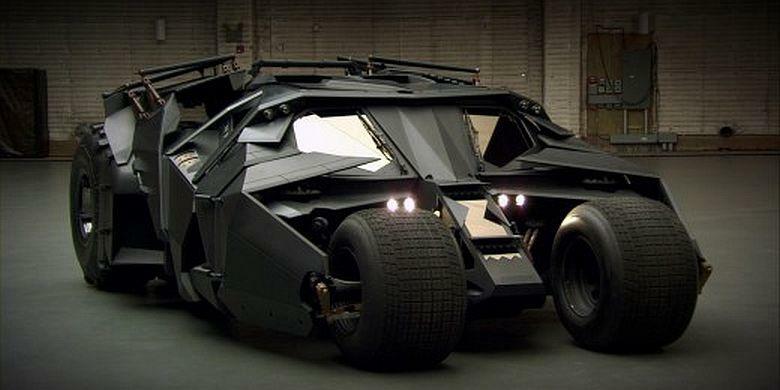 Since the Batman movies started directed by Christopher Nolan in 2005, namely on "Batman Begins", in which the lovers of the legendary DC's superhero is always filled with the Batmobile with such a display of armored military vehicles. 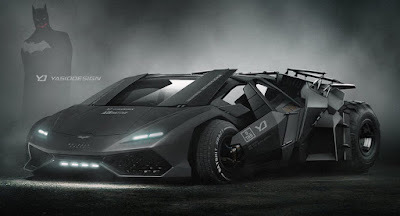 As quoted from Carscoops on Saturday, January 14, 2017 This time the designer, drafter and illustrator of YasidDesign, also featuring their latest digital sketch of the Batmobile. Yes, by taking the spirit of Lamborghini Huracan, YasidDesain bring a new colors, especially in the looks of the most famous car in the comics history. On the Nolan's version of Tumbler and especially on the front, it does not have the character or "styling" like cars in general, in which only displays two large wheels, no more than that. The concept offered by Nolan is really far of the character of the Batmobile in the past. However, thanks to the brilliant idea of ​​the YasidDesign artists, then the face of the Tumbler facelift gets a big change on the front. And before they decide to take the Huracan looks, they say even thought about the Aventador.